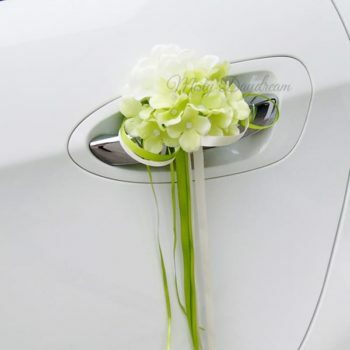 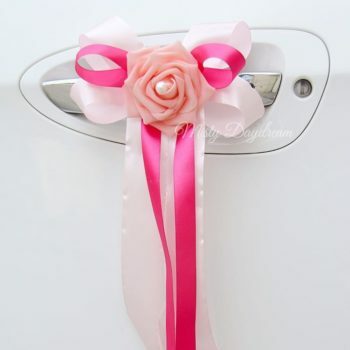 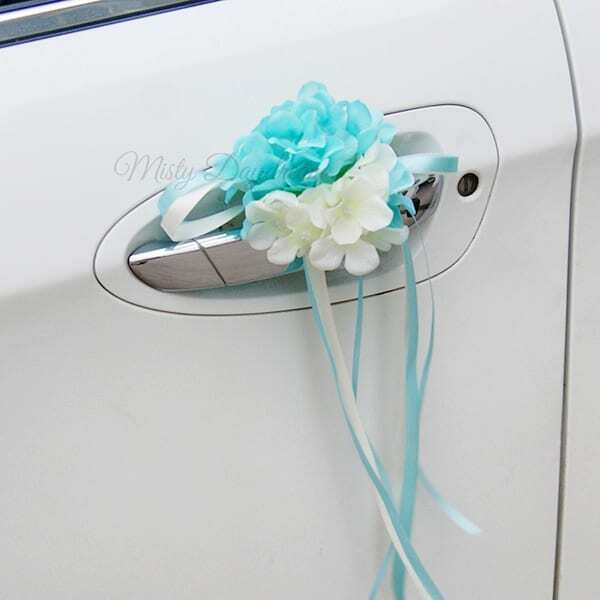 Usually use for wedding car in decoration on the door handle and side mirror. 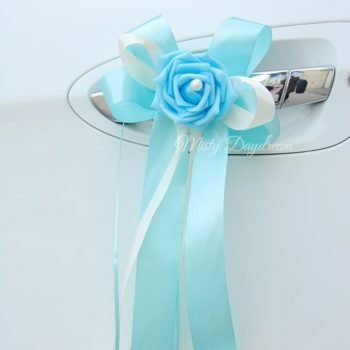 Ribbon string and suction pad attached. 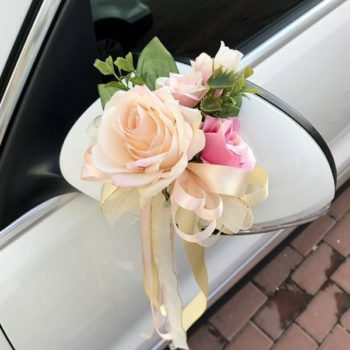 Floral is artificial and it is sold at per pieces.